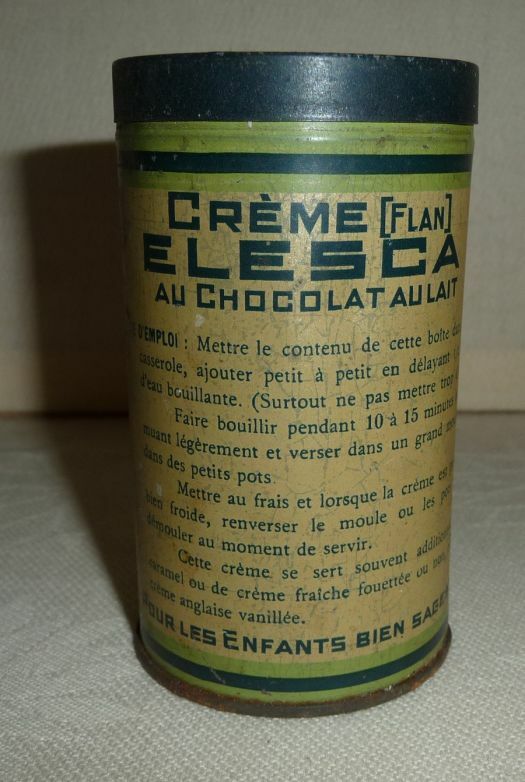 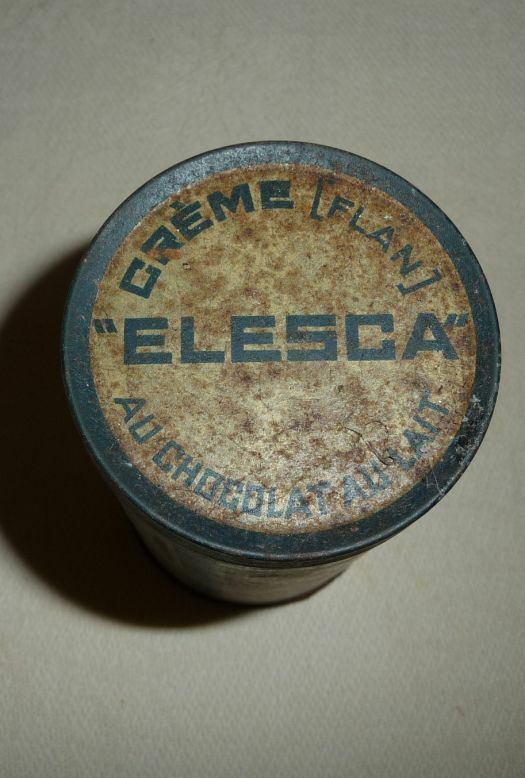 Small tin box for Elesca mark, uncommon in this small size. 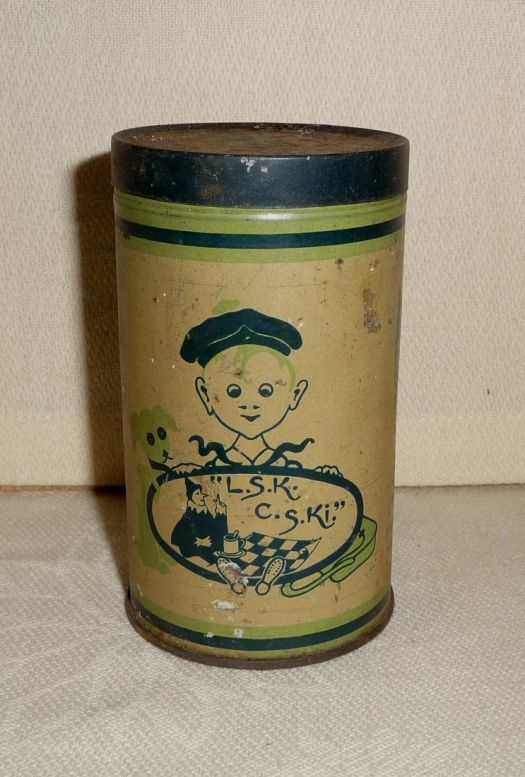 Condition is not very good : a little bumped behind and rusted at the bottom and on the lid. 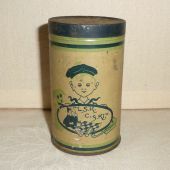 It remains an interesting piece for decoration or collection. 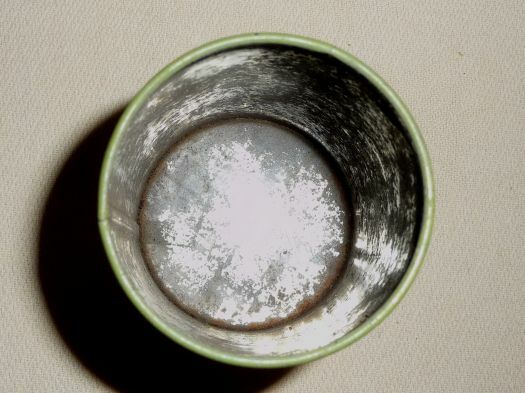 If you order only this piece, shipping cost will be expensive in comparison with your purchase.